Do you want to increase your club’s finances? Do you want to find new ways to recruit new players and hold on to them? This workshop is offered to help curling clubs establish a business action plan and think of new ways to develop their business. We will be happy to set up a meeting with your board, members and volunteers. This workshop is offered AT NO COST to our affiliated clubs. Do you want to raise funds for your club? Do you have a special project that requires donations? Clubs wishing to offer tax receipts to their donors can submit projects to the federation. Projects eligible for the “Fonds Sports Québec” program will have access to this service. 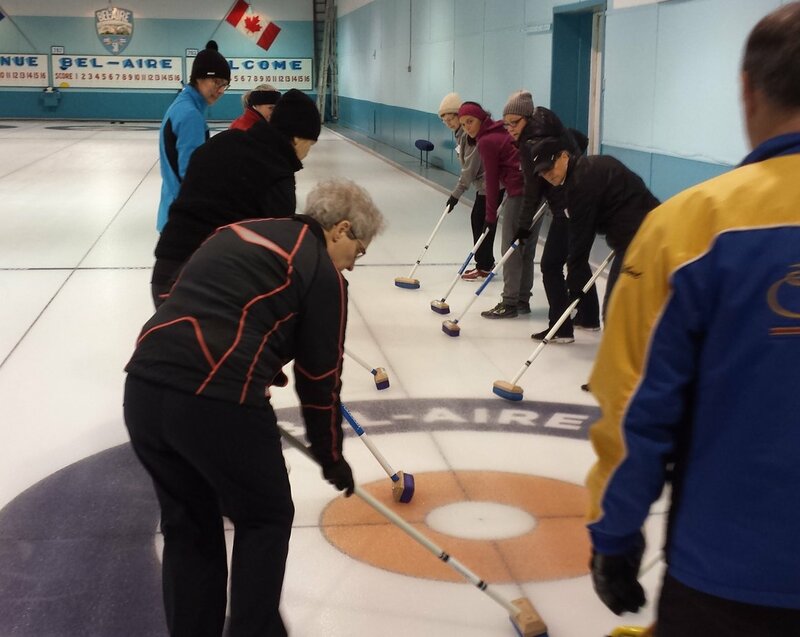 The initiation programs Curling 101, Igloo and Curling in the gym were created so clubs would have access to comprehensive tools and turn-key programs to promote the sport more easily. Use these programs to build or to improve a successful recruitment program. All the material necessary is available at no cost through the federation : curriculum, lesson plans, instructor training, budgetary plan, promotion tools. 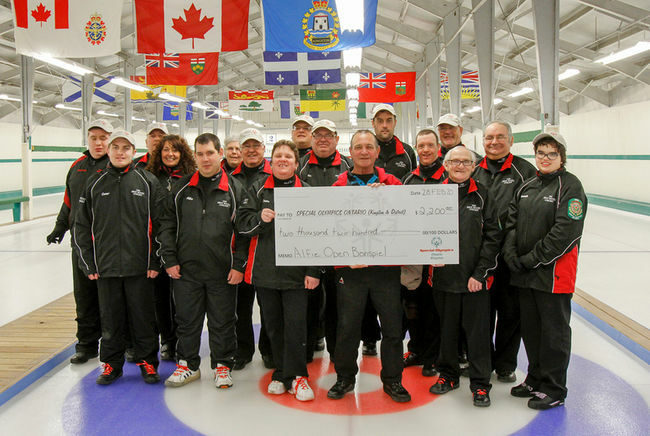 To learn more, click here or contact our team at info@curling-quebec.qc.ca.